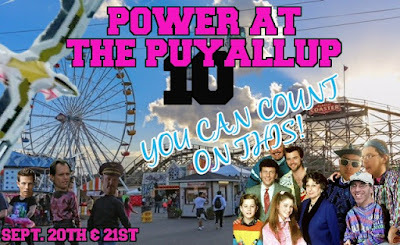 Power at The Puyallup 10: You Can Count on This! For 10 years we have been giving out action figures at the "Washington" State Fair! This year is no different, except we are giving people who can't come a chance to win some stuff from home. 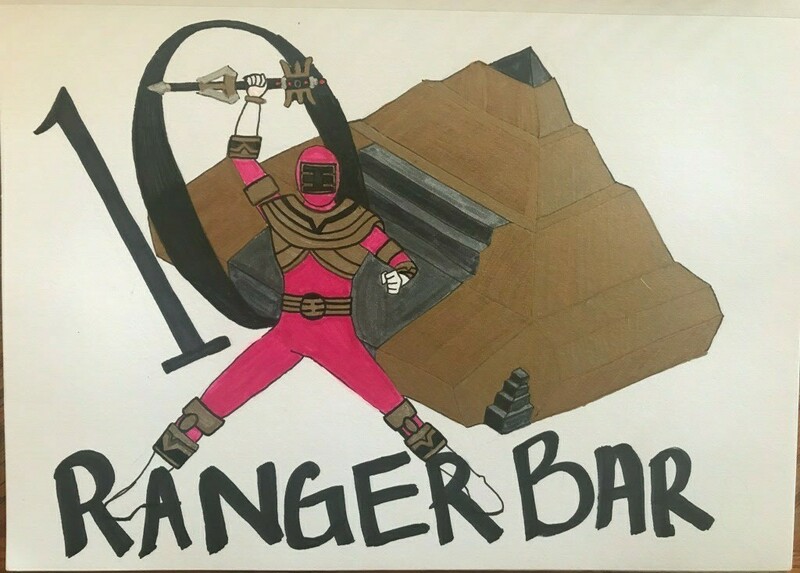 Just join us inside The RangerBar Chat during"Power At The Puyallup 10: You Can Count on This!" for your chance to win. As always come on down to the Washington State Fair on September 20th and 21st, keep an eye on the RangerBar Twitter, when you spot one of the RangerBar crew come get your action figure! Join us after the Fair at RangerBar for the after-party.